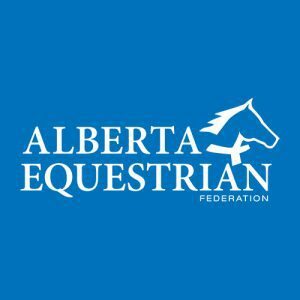 Tim and Theresa Dykes of Topnotch Performance Horses held their second annual production sale on June 5th at their home and training facility near Stony Plain, Alberta. Theresa reports the sale average was up from last year and attendees were able to purchase quality prospects at a good dollar. 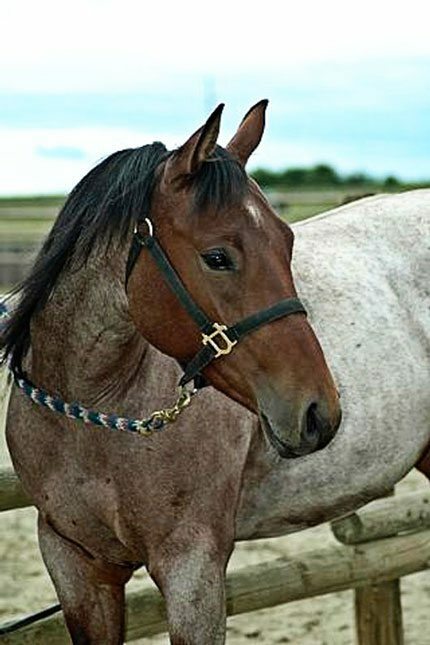 High seller of the sale was this pretty red roan three-year-old mare, TNP Visions Of Pink, sired by Mr Roan Freckles and out of Topnotch mare Vision Of Royalty (Docs Royal Lancer). She sold for $6,750.00 to Gorden Adam of Onoway, Alberta. 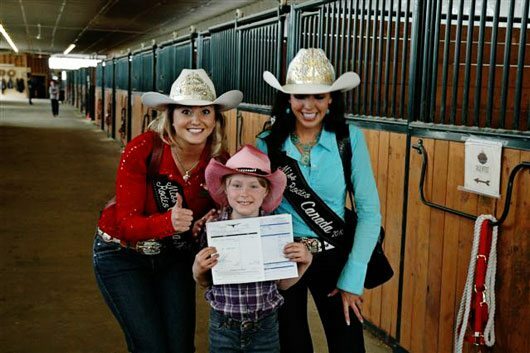 The Dyke’s are strong supporters of the Miss Rodeo Canada program and this year, both Miss Rodeo Canada Queen, Britteny Foster and Miss Rodeo Canada Princess, Dana Hansen came out to the sale. 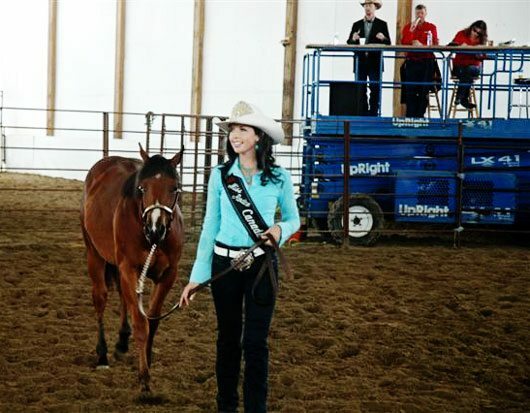 Rodeo Canada royalty celebrate this young girl's purchase of a Bob Acre Venture gelding! 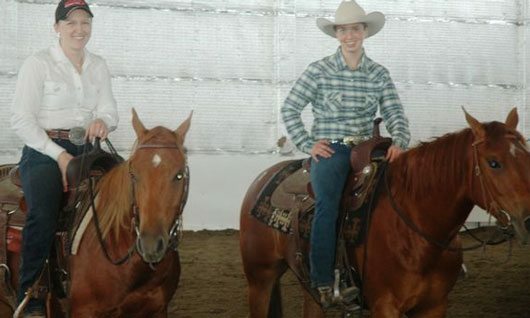 Both daughters Amanda Jones and Jessica Dykes have integral roles in the Topnotch operation. 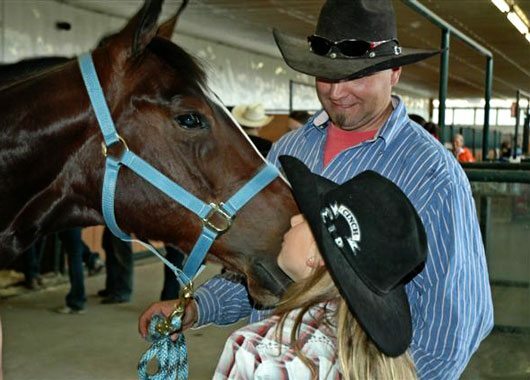 This two-year-old gelding, TNP Ima Heart Brace made little Maddie very happy! 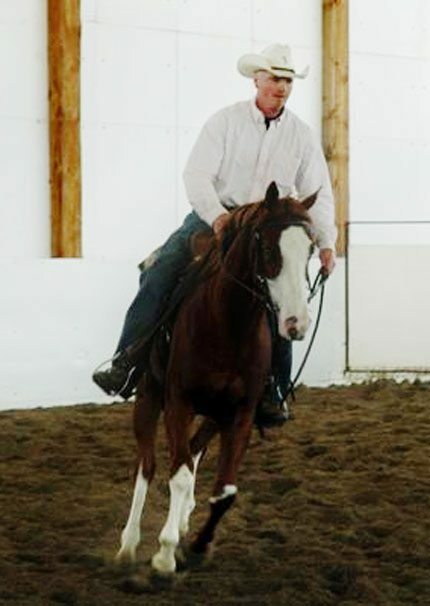 Miss Rodeo Canada took on the position of leader for the two-year-old geldings – this one an 09 edition, TNP Smoky San Peppy, sired by Bob Acre Venture. 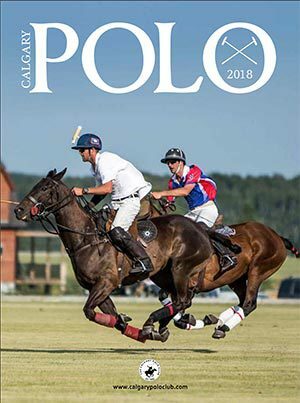 Theresa stated after the sale, “From the calls I have received from people that purchased horses, everyone seems really thrilled with our horses and the way that the sale went. 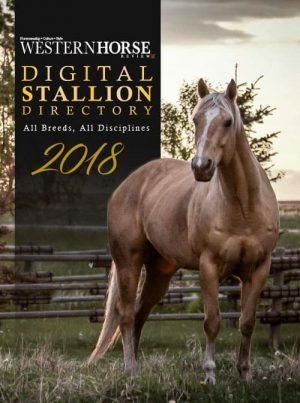 We all felt that after having the first sale last year, this one was much more organized and our horses looked alot better than last. 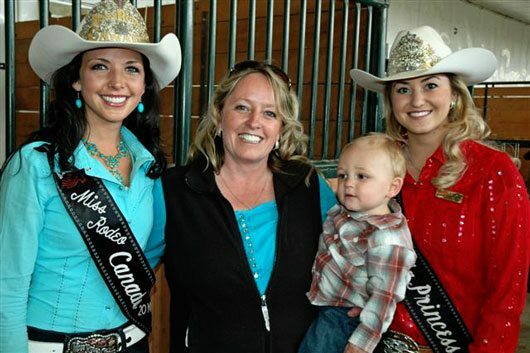 From left, Miss Rodeo Canada – Britteny Foster, Theresa Dykes and grandson Jonas, and Miss Rodeo Canada Princess – Dana Hansen. So glad your second sale went really well !! Sorry neither of us could be of any help, maybe next year will be diffeent. 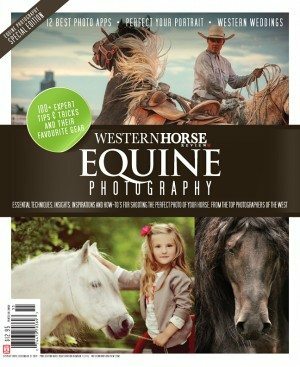 We sincerly hope your next sale excedes this years and wish you continual good luck and sucess!! Love You All !! Your web-site has absolutely surpassed my expectations. Since I started off looking at your site I have acquired brand new material and had previous info reinforced. I’ll recommend numerous persons that i know.